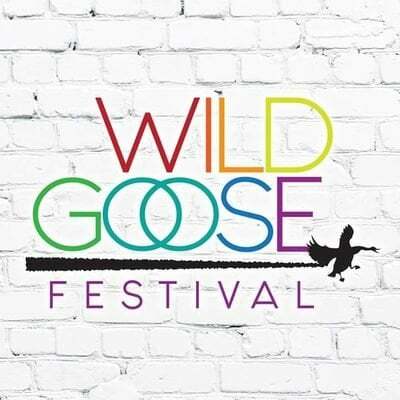 The Wild Goose Festival is an annual outdoor gathering of Christians in Hot Springs, North Carolina. For four days people focus on the arts, music, spirituality and justice. This is cutting-edge American Christianity. You have clergy and laity sharing stories and information, challenging and inspiring us to go deeper and further in our relationship with Christ and in reaching out in our communities. One will learn of the struggles and successes folks and congregations have had in doing God’s Kingdom work.